I’m already a newsletter subscriber. Does that count as an entry for the Amazon gift card giveaway? 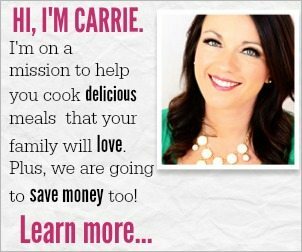 Love cooking….even more in the crockpot! thank you as cooking with a crock pot is a God send. I haven’t cooked any of your recipes, but I sure do want to. They look fantastic. l love your crockpot meals! Omg i just found you!! I am so excited to become part of your world! !